Tudor Grange Academy Solihull PTA (Parent Teacher Association) exists solely to raise funds to support Tudor Grange Academy students’ education. All funds raised are donated to the Academy. All parents, carers and staff of the Academy are members of the PTA. 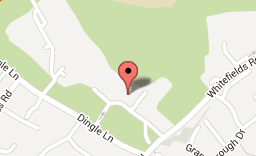 The PTA is a registered charity (Number 1171246) and is a charity registered with HMRC for Gift Aid. 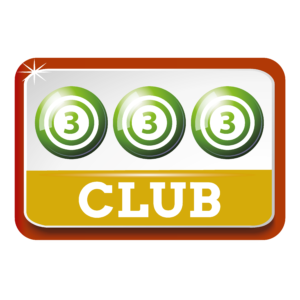 The 333 Club is a monthly draw run by the PTA as part of our fund raising efforts. Each member pays an annual subscription of £15.00 (that’s less than £1.50 per month!) and is then allocated a personal number which is entered every month into the prize draw. 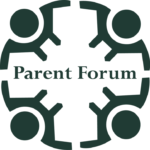 The Forum has been established to help parents/guardians engage with the Academy and provides an opportunity to raise topics for which they would like further information or areas for concern. The Agenda for each meeting is developed from questions received from parents/guardians in advance.